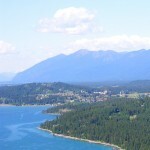 Bigfork, MT is nestled on the shores of Flathead Lake. Bigfork, Montana is a special place for our team because this is where we’ve raised our families, attended events, volunteer much of our time and where our home bases are located. 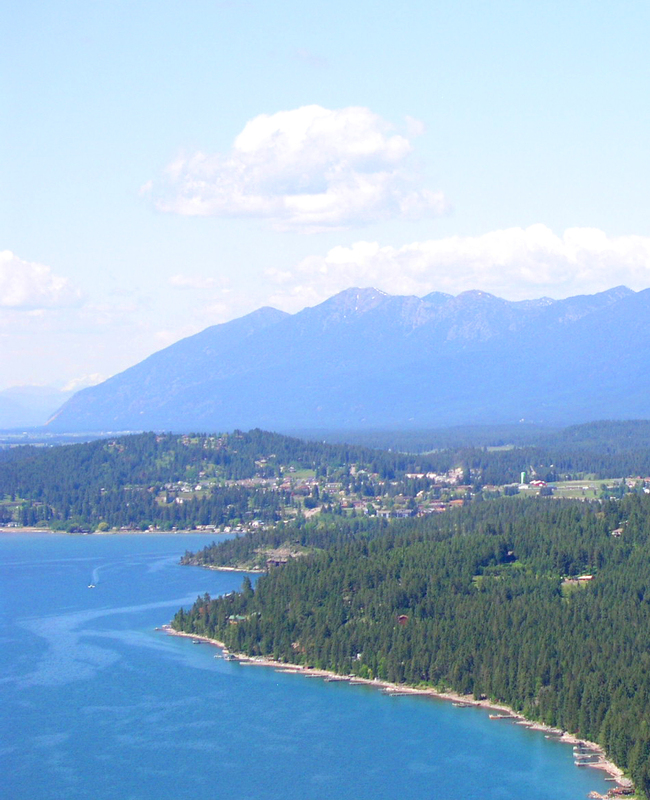 If you want to call Bigfork your home too, there is a great selection of Bigfork homes for sale in the area including condos, waterfront and lake houses, cabins, lodges, estates and some really nice neighborhood settings. These homes are listed below in price order, so continue to scroll down to find where you want to be.